In less than four months from now, the Antwerp Diamond Trade Fair will be held for the fourth time. From January 27 to 29, the fair will feature not only the highest number of exhibitors ever, but will become a truly global event, with buyers’ delegations attending from North America, greater China, the Russian Federation, the Middle East and, of course, Europe. When in February 2010 the Antwerp Diamond Trade Fair (ADTF) opened for its first edition, anticipation was high: it was the first time in more than four hundred years of Antwerp’s rich diamond history that the Scheldt City’s diamantaires threw the doors of their bourses’ trading halls wide open for jewelers to come in and get a taste of what usually had remained hidden: the widest possible selection of polished diamonds in the world. For its fourth edition, the organizers ambitiously have resolved to invite high end diamond buyers’ delegation from North America, greater China, the Russian Federation, the Middle East and Europe. 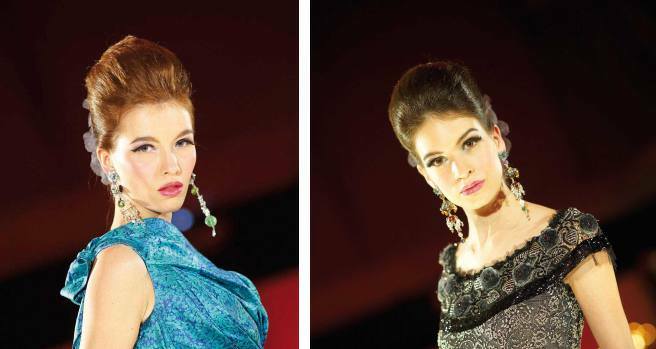 The organizers of the fair reported that they have been receiving increasing numbers of requests from jewellery manufacturers and retail jewellers worldwide who wish to be included the final list of invited companies to this by-invitation-only trade fair. To those who make the list, the ADTF provides airport-to-airport services i.e. VIP airport pickup, complimentary hotel rooms, attendance of the Fair and participation in all of the ADTF’s social en cultural events. The number of requests for return visits also keeps rising as the dates of the ADTF come closer. So what is the secret of this fair? 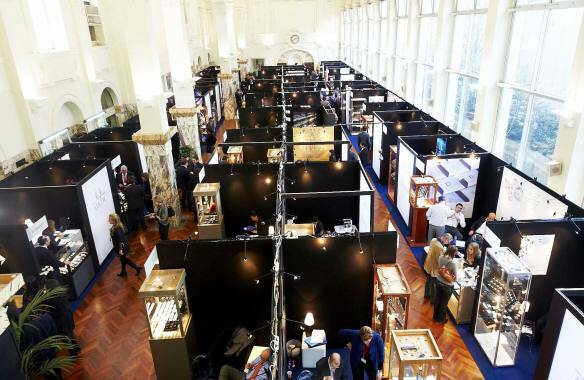 A German jeweller who had attended this year’s ADTF recalled that he had visited Antwerp diamond pavilions at several other international jewellery fairs before being invited to attend the ADTF. "Once there, I realized that while I had known quite a bit about Antwerp’s diamond industry, it was the first time I really understood Antwerp’s ’diamond power. In Antwerp, at the Antwerp Diamond Trade Fair, I had access to a variety and choice of goods I had never been given before. 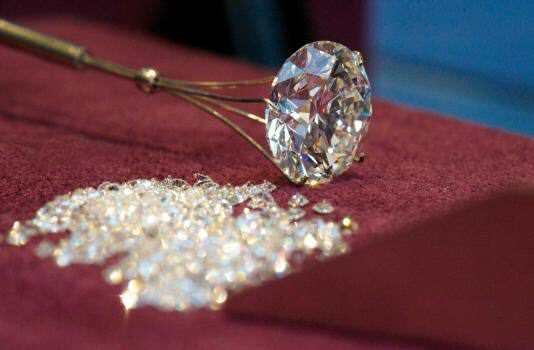 Here and only here you get to understand the kind of ’diamond power’ Antwerp has in the world market!"